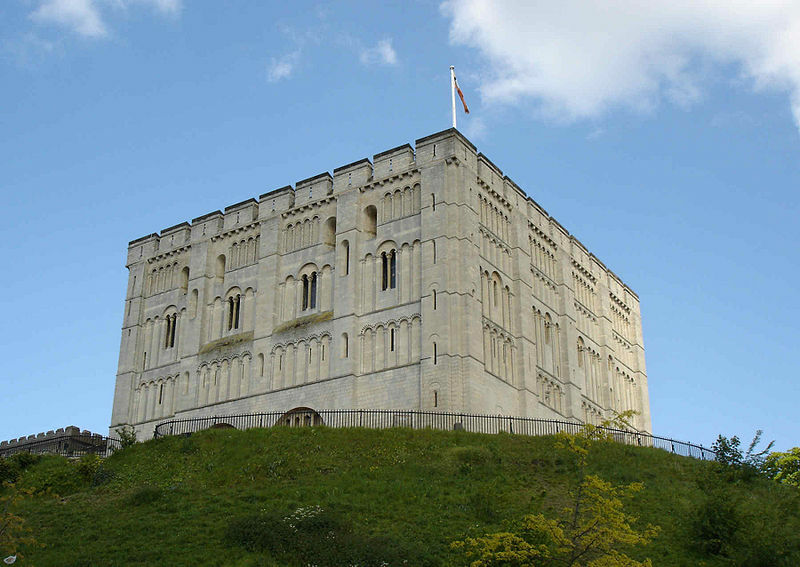 Norwich has always been a thriving city of commerce and in the 20th century, Norwich still had several major manufacturing industries. Among these were the manufacture of shoes clothing, joinery, and structural engineering as well as aircraft design and manufacture. With the dawn of the 21st Century, Norwich as a city has moved with the times with internet businesses, social media and e-commerce. A large proportion of the population of Norwich are users of the Internet. A recent article has suggested that, compared with other UK cities, it is top of the league for the percentage of the population who use the popular Internet auction site eBay. So it is no wonder that Norwich has seen a increase in people wanting web design and websites for businesses, organizations and clubs. Norfolk Geeks is a small web design and website company located just north of Norwich in Aylsham. We aim is to make websites that amaze and are easy to maintain at a reasonable price for everyone. © 2018 Norfolk Geeks, All Rights Reserved.